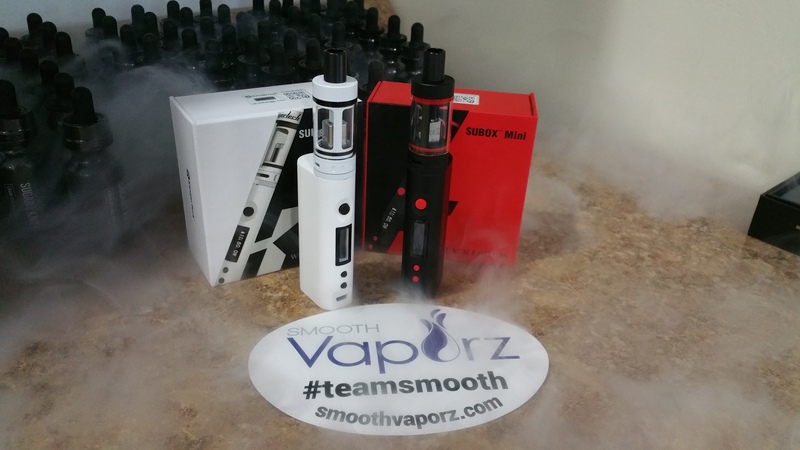 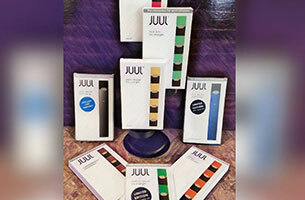 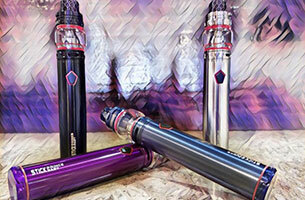 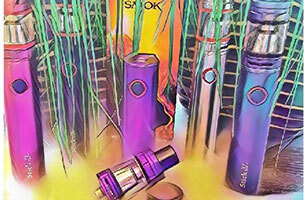 Kanger Mini Subox Kits are Stocked at Smooth Vaporz!! 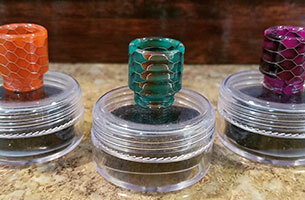 ohm coil already installed onto the deck as well as a prebuilt one in the package, along with a small package of Japanese Organic Cotton for your wicking needs. 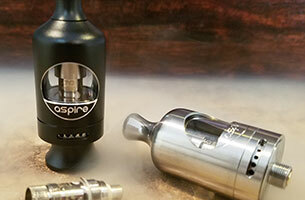 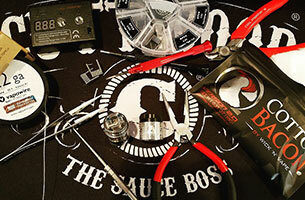 While we’re on the topic of coils, Kanger has also redesigned the style of their OCC coils. 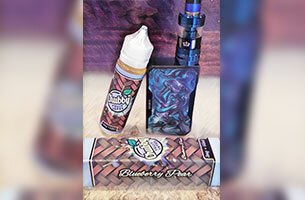 Instead of the old fashion horizontal coils, they are now making BVC’s (Bottom Vertical Coils) for better wicking and even more flavor, which are the ones included in this kit. 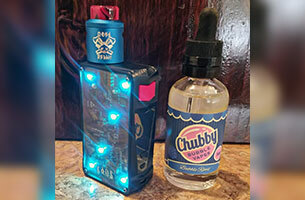 Now onto the battery, this device does take an external 18650 battery, but the nice thing about it is, you can charge your battery internally with the pass through port on the Subox itself. 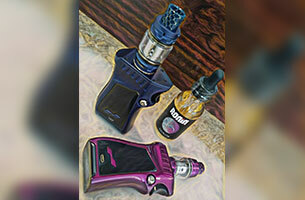 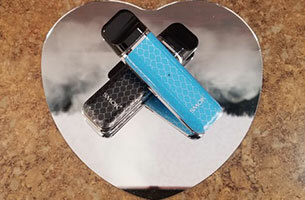 This device is a 50 watt device, it has everything you need right on the screen at all times including; an ohm reader, a battery display, and your wattage. 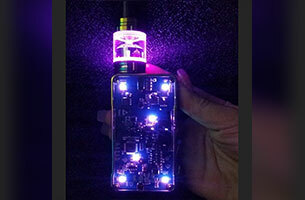 The buttons on this battery are also very nice. 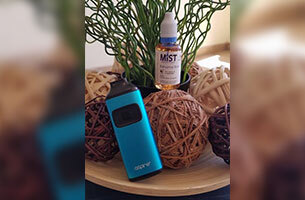 It really is a powerful device for as compact as it is. 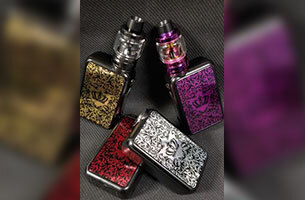 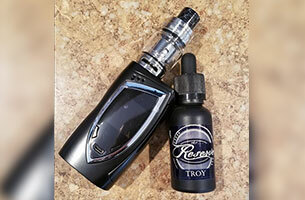 We have these kits available in either black or white and we’re also carrying just the Subtank Mini Tanks themselves in Black, Silver, and White. 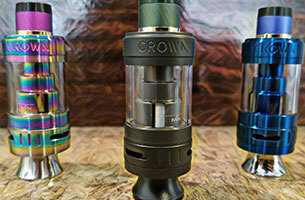 To add a little color to your subtank, we also offer colored replacement O-rings as well. 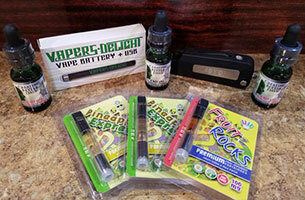 Stop down to any of our three locations to check these great devices out. 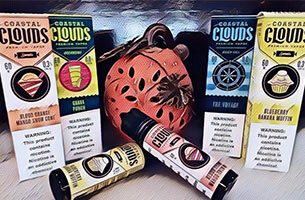 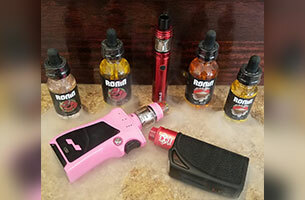 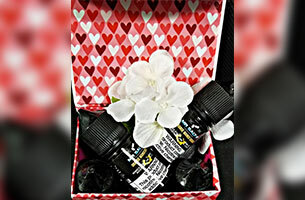 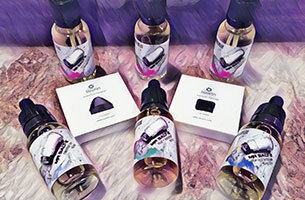 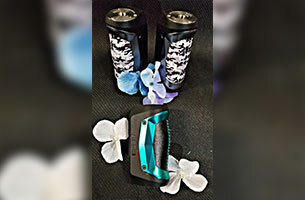 « Lots of SALES going on down here at Smooth Vaporz!